PLENTY OF SPACE! 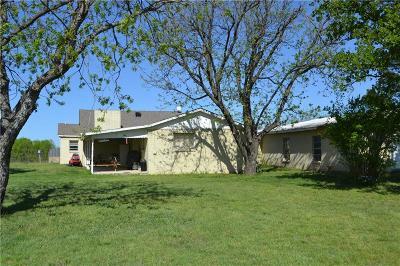 This 4 bedroom 2 bath Brick home sits on 4.73+-acres just on the edge of town! There are some nice trees, partially fenced, some sheds & storage. The house has a large game room and has that hard to find 4 bedrooms. Bring the kids and the animals, there's room for everybody here!